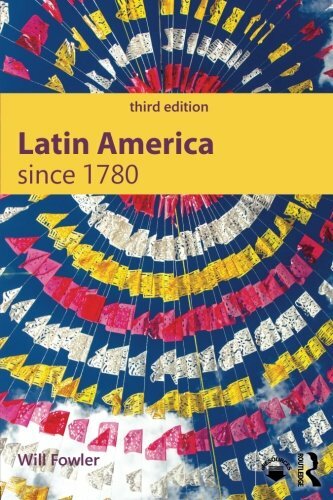 provides a compelling continental-based historical narrative supported throughout by incisive evaluation, pedagogical features, and authentic source texts in the original Spanish. 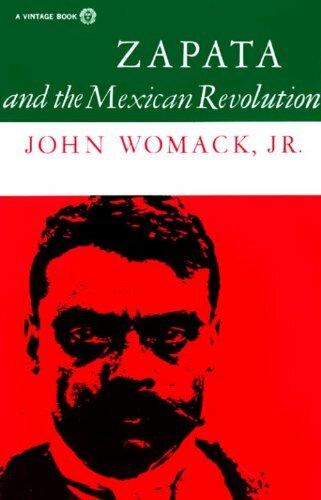 This book focuses on key events such as the Wars of Independence, the Mexican, Cuban and Sandinista Revolutions, and the recent shift to the left, as well as providing short inserts on the main political protagonists such as Simon Bolívar, Getulio Vargas and Hugo Chávez. 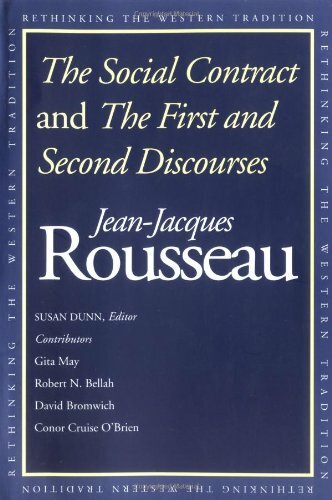 The 3rd edition has been revised in line with crucial recent political, cultural and economic developments. 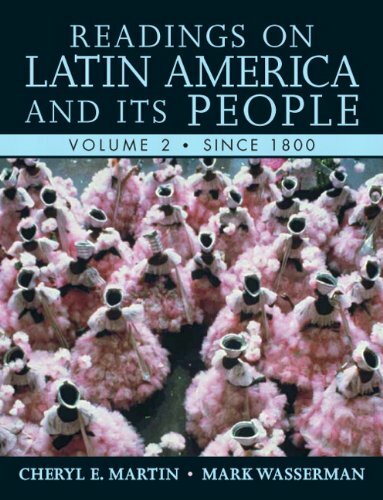 It offers an entirely new chapter covering the key events and issues of the 21st century, fresh topics for essays and presentations, increased attention to literary, ethnic and social culture and a new e-resource offering English translations of Spanish sources.